John Mauceri received his third regional Emmy at the 28th Annual Midsouth Emmy awards on January 26 for producing (and music directing) Shakespeare’s Much Ado About Nothing, featuring the American premiere of the incidental music by Erich Wolfgang Korngold, first heard in Vienna in 1920. The production, aired last season on UNC-TV, was filmed at UNCSA and featured the fourth year drama class of 2012, a chamber orchestra of student musicians and a production designed by then-senior, John Bowhers. Directed for the stage by Bob Francesconi and for the cameras by David Stern, Mauceri created a new performing edition of the score, based on photocopies of the original orchestral materials housed in the Austrian National Archives and with the collaboration of the student musicians who had access to both newly engraved parts and the photocopies of those used by the Vienna Philharmonic musicians in 1920. 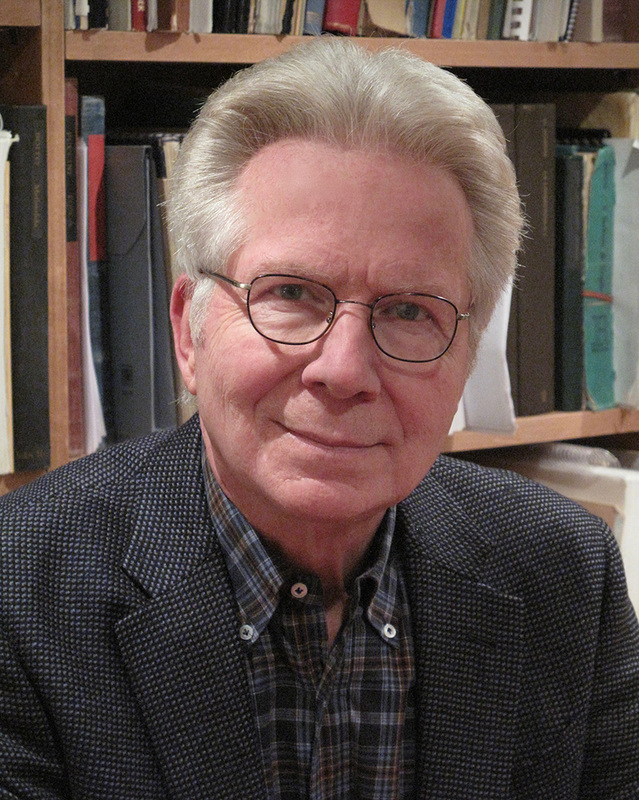 John Mauceri is the recipient of two Los Angeles Emmys: one from 1994 as a writer in the category of Live Events for “Live from the Hollywood Bowl,” and one in 1998, as On Camera Performer for “Live from the Hollywood Bowl.” In addition, he is the recipient of a Grammy Award, three Grammy nominations, a Tony Award as producer, an Olivier Award as producer and artistic director, 2 Diapason d’Or Awards (the French “Grammy,”) and four Deutsche Schallplatten Awards (the German “Grammy”). A CD of the complete score to Much Ado About Nothing, recorded on UNCSA’s scoring stage, was recently released on Toccata Classics to international acclaim. Available at Amazon.com and ClassicsOnline.com for download.